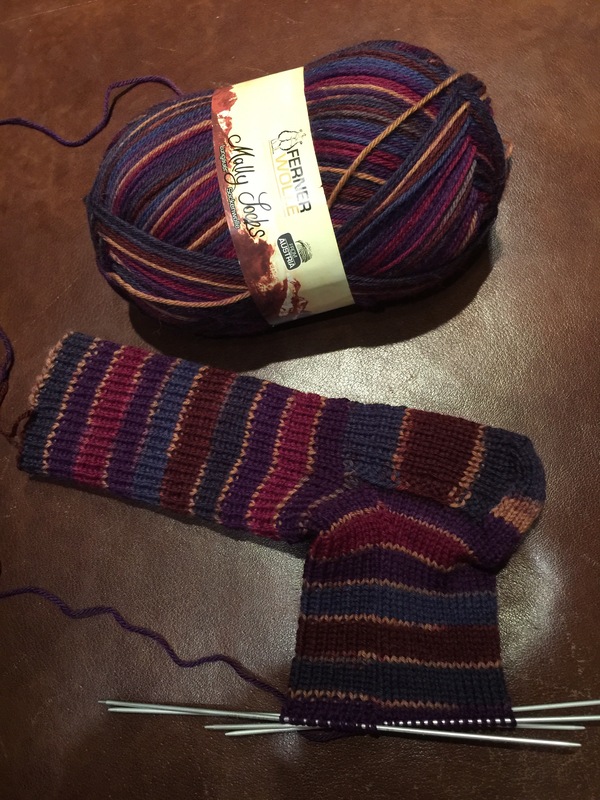 I love those rich colors and hand knit socks just feel awesome on the feet! I need to get a pair on my needles and start knitting myself. Thanks for the inspiration! !